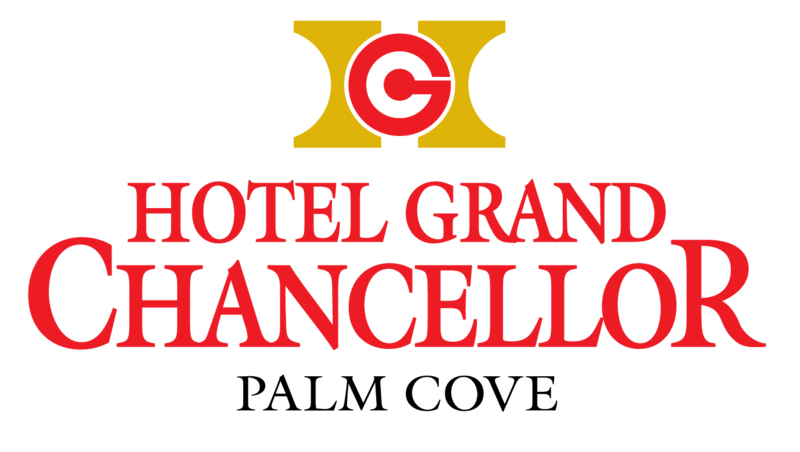 Book our Bed and Breakfast package and save up to $15.00 per night. Our package includes overnight accommodation and then wake up to a delicious full buffet breakfast for two people the following morning. 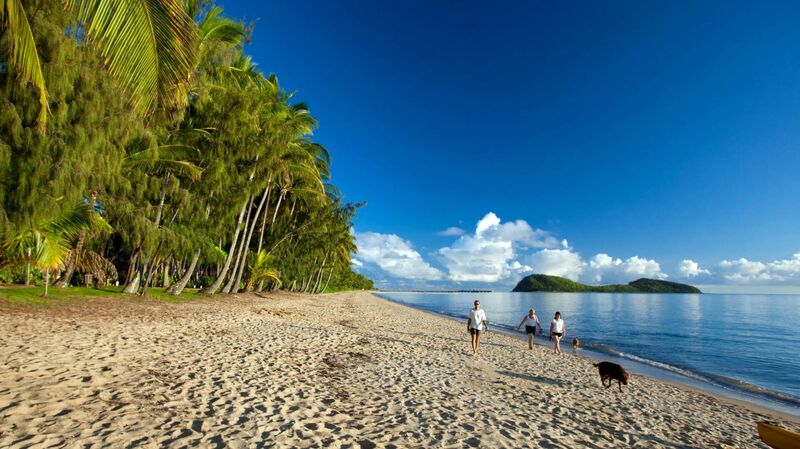 After breakfast relax with a walk on beautiful Palm Cove beach, located only 5 minutes from the hotel.